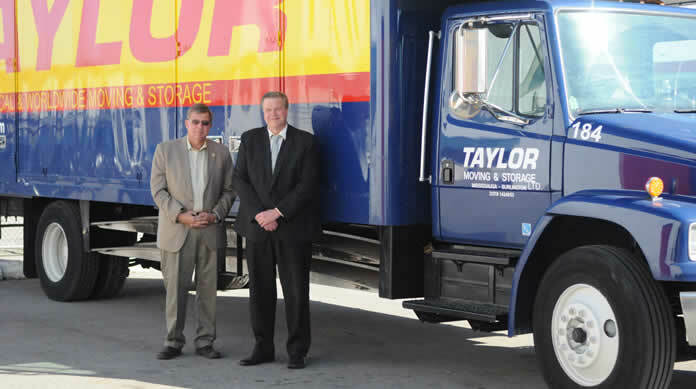 At Taylor Moving and Storage we understand that you have been given a lump sum allowance to facilitate your move. We can help you spend it wisely by working closely with you to identify what to take and what services you really need. Moving is often stressful, but it doesn't have to be! 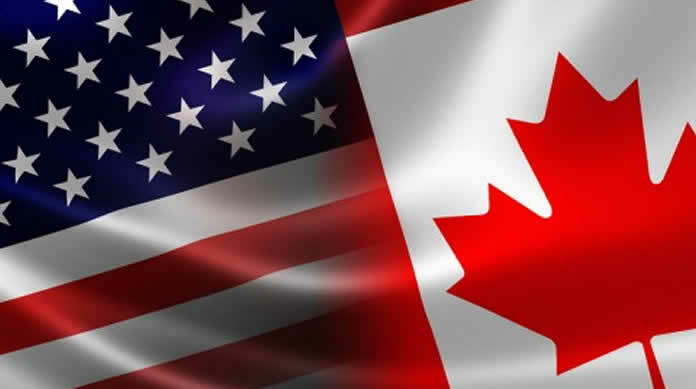 Our trained and professional staff can assist with packing, unpacking, crating, moving and shipping. 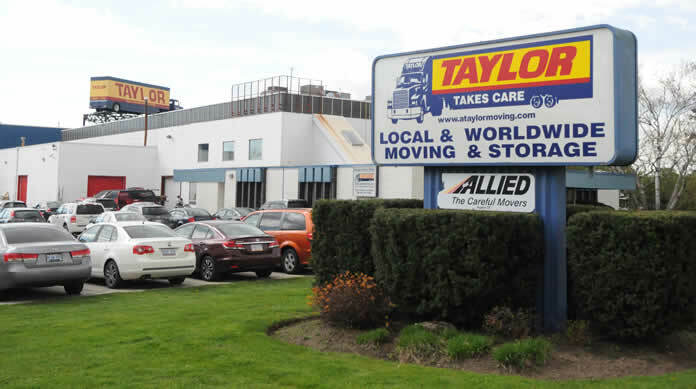 Taylor Moving self hauls more cross-border moves than any other mover. 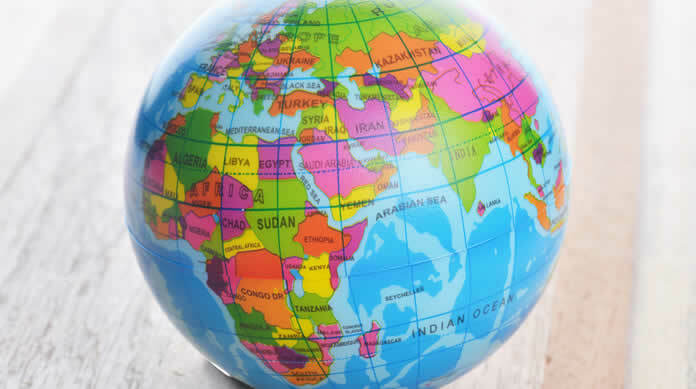 Taylor has been moving employees overseas and around the world since 1959.